I HAVE FOUND SOMETHING TO APPRECIATE ABOUT THIS WINTER. Oh, we’re all ears. Enlighten us. 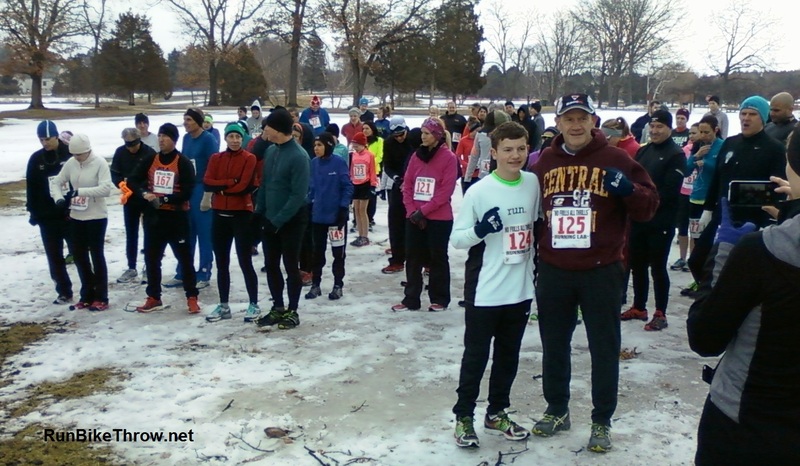 Last Saturday, I ran the No Frills All Thrills 8K trail race at Huron Meadows Metropark in Brighton. I run it every year, and it lives up to its billing. No shirts, no photographer, and it’s timed by the gun – no chips on the bibs. But it supports a good cause (Girls on the Run), and whoever baked the post-race chocolate chip and red velvet cookies gets my vote for sainthood. The metropark trails are challenging in the best of conditions, with some steep climbs and descents built into the course. This year was not the best of conditions. The snow may be gone from the roads, but the trails were still covered in several inches of the stuff, and while some of it had been tamped down, for most of the course we just had to slog through it. But that’s exactly what I’ve been doing all winter – slogging through the snow. And I was wearing the Hokas, which while not exactly letting me glide along, gave me good traction and kept my feet dry. I liked my chances. I got off to a decent start at the back of the leading pack. The trail was mainly ice for the first quarter mile, which meant stepping carefully and trying not to trip over other runners. But when we entered the woods I settled in, and began to pass people one by one as they struggled in the snow. It was hard going, like one of those bad dreams where you’re running really hard and going nowhere. But no one passed me – no one – while I continued to improve my position. 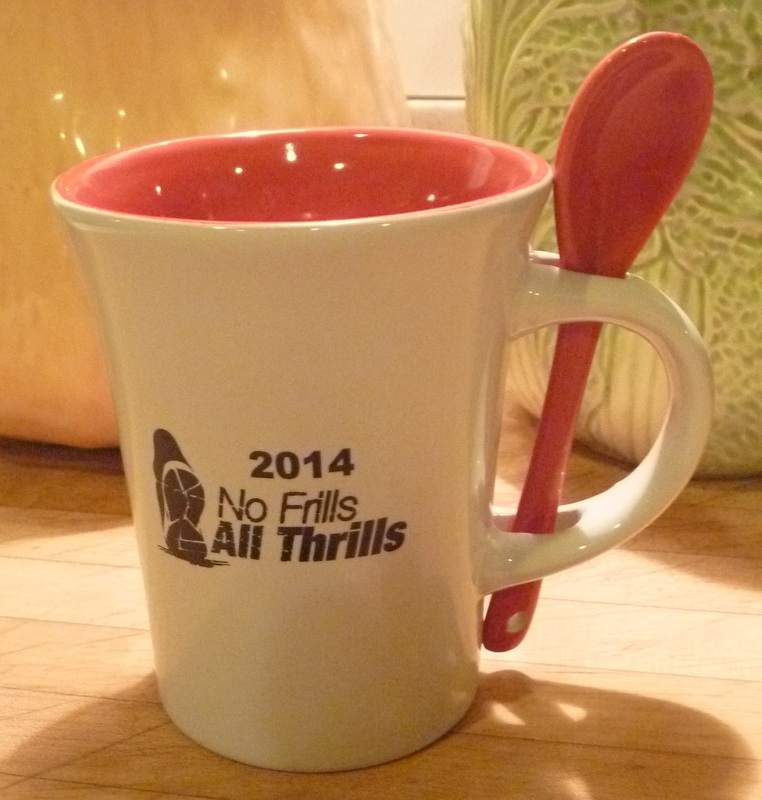 No gold shoes for age group awards this year, but check out the mug with integrated spoon. I crossed the finish line pretty sure I’d done well. And the initial posted results had me in 12th place overall, out of about 120 total. Quite satisfactory, although I had to settle for second in my age group. But the story wasn’t over. That night, I logged in to look at the final results – and I’d moved up to 9th place overall. A top 10 finish! Woohoo! Tonight I went back to look up my finish time so I could update my race results widget, and saw this! 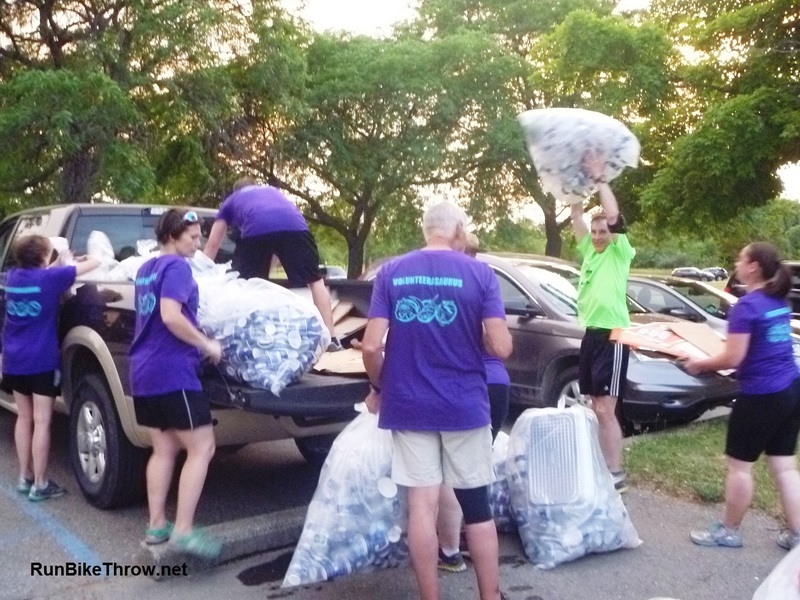 According to the race organizer, some of the 8K runners decided to take the detour and just do the 4K – and didn’t tell anyone at the finish line. They think they have everything correct now. Too bad – they way things were going, I’d have won the race by next week! So there you have it. 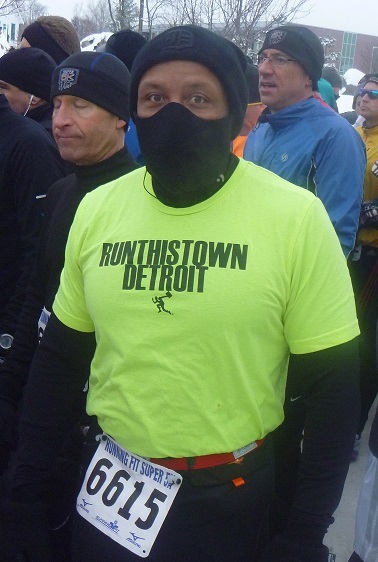 I rocked out a cold, snowy race for a 6th place overall finish – my best ever – and I owe it all to this winter. For my next trick, I will explain how the 2012 Dexter tornado led to my current PR in the 5K. Or maybe not. One twisted logic story is enough for now. 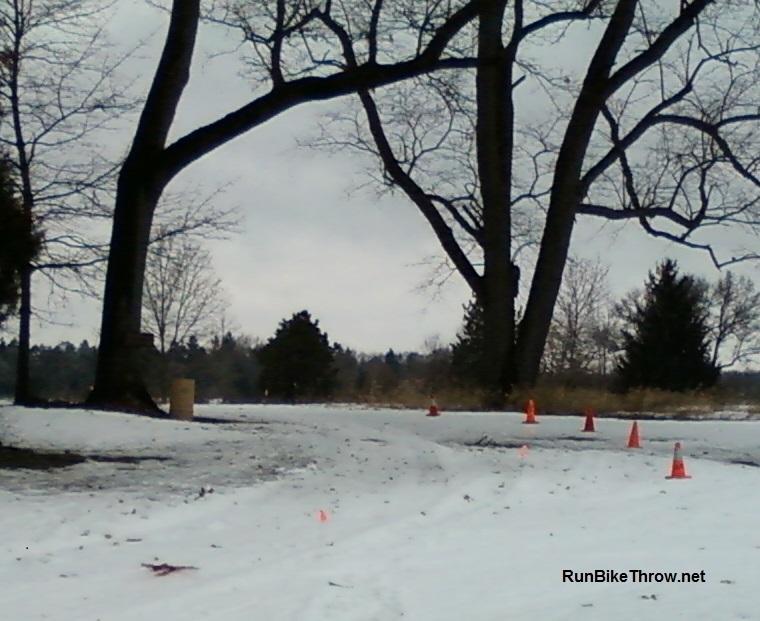 This entry was posted in Running & Cycling and tagged 50, 8K, fitness, Hoka One One, Huron Meadows Metropark, No Frills All Thrills, Running, snow, trail race, winter. Bookmark the permalink. Good job on the race. You beat me last year there – I think we both posted sub 40 min times. I’m training for a Boston qual attempt so focused on that right now. I remember – I was looking for you at the race. With all that snow and ice on the course, regular times went out the window. Amazing winter we’ve had, haven’t we. Good luck on your Boston qualifier – keep me posted! Also let me know if you’re going to do any Dances with Dirt or Run Woodstock this year.